streaming wars | That's a Wrap! 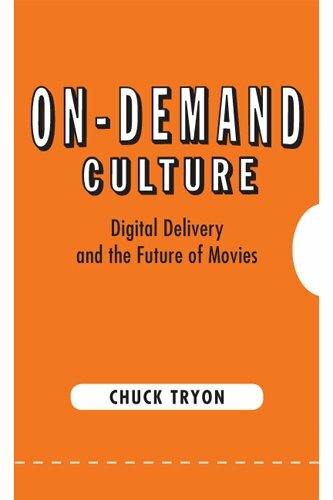 The 21st Century has seen dynamic shifts in, and the rapid integration of, streaming Television and movie content via subscription and rental services offered by Netflix, Amazon Prime, Hulu, Vudu,Youtube, Flixster, et al. Netlfix launched their much-touted political drama House of Cards by releasing (in a bold move) all thirteen episodes simultaneously. 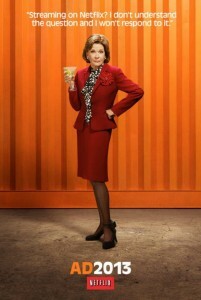 Following closely on the heels of this accomplishment is the forthcoming, and very long-awaited, resurrection of a true cult television phenomenon: Arrested Development – which drops, in similar bulk fashion – May the 26th. Episode #2 of “That’s a Wrap” discusses this changing Tele-Visual landscape for the 21st Century and the dynamic business models that shape it. Joining us for this exciting discussion is author and professor Chuck Tryon. 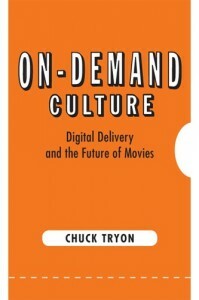 We “wrap” about his new book “On-Demand Culture: Digital Delivery and the Future of Movies.” We discuss the subject from a variety of perspectives and also take some time to register spoiler-free (and then later, spoiler-rich) opinions and critique on the first 13 episodes of House of Cards – which has generally received enthusiastic praise. Have an opinion on Netflix’s Original Series? Drop us a line and let us know! And lastly, if you have a minute to spare, why not write us a review over at iTunes?